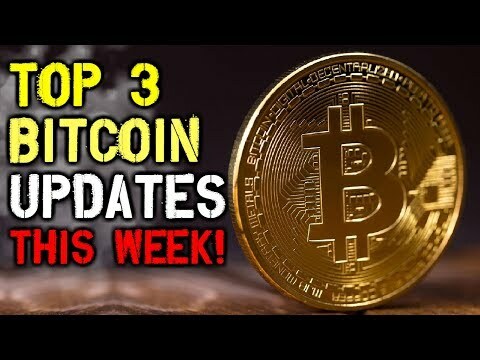 Cryptocurrency Weekly Wrap Up - Top 3 Bitcoin Updates You Should Know About THIS WEEK! In this video, Luke Rudkowski of We Are Change is joined by Josh Sigurdson of World Alternative Media to talk about the latest weekly news in the bitcoin and cryptocurrency world. There’s no shortage of news this week. Everything from the so-called South Korean cryptocurrency ban, the new taxes on crypto trading in the U.S, to the attempt to create a global centrally planned cashless society, the differences between centralized cashless and decentralized cashless and of course we can’t go without talking about the incredible opportunities that Steemit provides! Do you want to see a weekly cryptocurrency wrap up every Saturday? Let us know below and don’t forget to share!